We all love driving the Nürburgring, whether it’s in public sessions, trackdays or races. But, let’s be honest for a moment, it’s the racing that makes the history. Without real racing, a circuit is just a road. And if you’ve ever wondered how you should go about taking that next step, how you could enter, compete and even win a race, then this is the page for you. There’s a lot of racing at the Nürburgring each year, but only certain events and championships actually take to the old 20.8km Nordschleife. Here are the ones you can realistically enter. And yes, this makes iRacing seem like even better value than ever before! Here’s a very brief guide to it all. 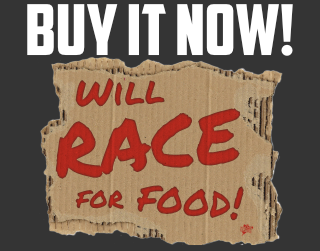 As you may have noticed, every racer needs a license. Each country has its own FIA-affiliated club which you can join. They have their own prices, rules and regulations, all approved by the FIA. • UK – Start with an MSA training course, a practical test then get your National B. You’ll need six results to get to National A. Then another six at three different circuits to get Int C.
• DE – German residents can do a DMSB approved training course to get National A. Then five top 50% results in a National event to get your Int C upgrade. WTCC FIA Int. A Compulsory testing day If you've got a WTCC drive, you're probably not reading this guide. But if you are, that's cool. National A license holders can get a permit C with a relatively simple e-learning course and track walk, previous RCN competitors of the last 2 years get an automatic pass on this too. To upgrade to your permit B, you have a few choices. No matter what, you’re going to do the A/B e-learning course. Then, if you’re an experienced racer with a minimum of International C license already, you can attend a DPN license course (dates below). These more experienced Int. C drivers can also complete just one RCN in the top 75% of their class as a single starter (15 laps) OR split over 2 races as part of a 2-driver team. If you’re less experienced, and only holding a National A, then it’s going to be 3 RCN races to get that permit B. Yep, that means no VLN without some serious groundwork. Finally, to claim your permit A, you’re going to do the e-learning course. Then you’re going to need a minimum of an International D license, and 2 VLN results in the top 75% of your class (minimum of 3 starters and 18 laps completed). If you’re serious about joining, you need the official DMSB rules translated to English in a PDF just here. You need different gear in every country, but to race the Nordschleife you basically need everything. To start with; FIA approved pants, socks, undergarments, suit, balaclava and gloves. Secondly your helmet will need a neck-restraint too. Whether that’s a HANS or a Simpson is up to you. But they’re compulsory. Lastly most teams require you to have a communication headset too. I’m not going to explain how to build an N24 or VLN car, sorry. 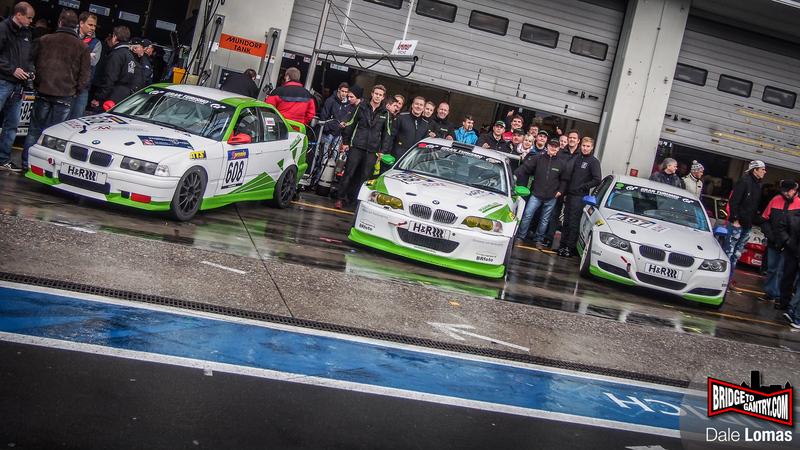 But I can explain how most people race the VLN and RCN – it’s arrive and drive. When you consider how diverse the grid is, with drivers from all over the world, it’s no surprise that in VLN the arrive and drive option is the most popular option. How does it work? Local (and sometimes not so local) teams build cars, then charge drivers either per race, or per seat in the car. Even the cheapest car in VLN is going to burn €2000 just getting to the grid and probably another €2000 in the race. Something like an M235i with a pit crew will be north of €10,000. How teams split that between drivers is up to them, but typically it’s split between 2 and 4 drivers. You can contact me below, if you’d like to know more.